If you have not used a headset it is the way to go, all the benefits of headphones with a microphone bolted on. Frees up a lot of desk space while keeping the microphone a constant distance from your face. Add a foot switch and your hands are free for other things. Looking at the commercially available “Ham Radio” headsets on the market I was not impressed with the overall value. As a result I started to research headsets which I could adapt for radio use. Searching the major online retailers and Ebay for Ham Radio headsets. I stumbled on adapters and complete packages based on a few headset models which digging into further had great reviews. 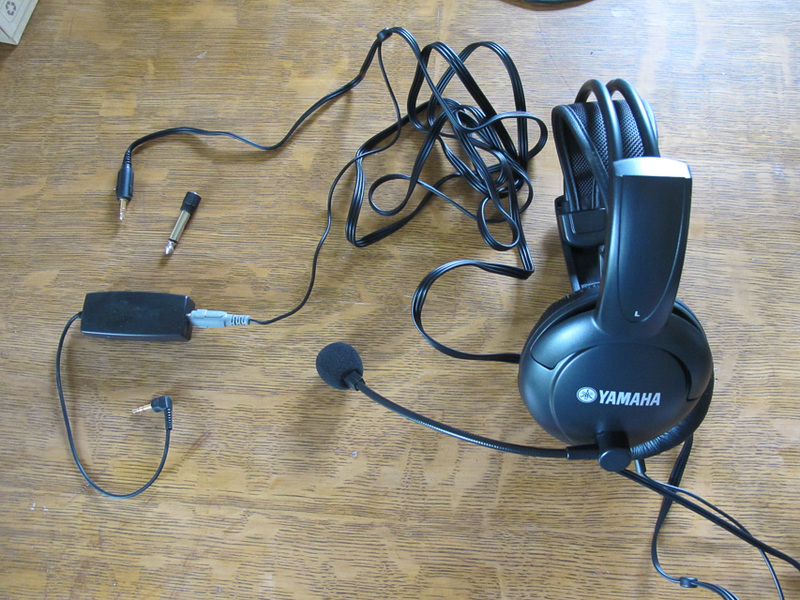 For my project I selected the Yamaha CM500 headset which is targeted at the PC and gaming market. 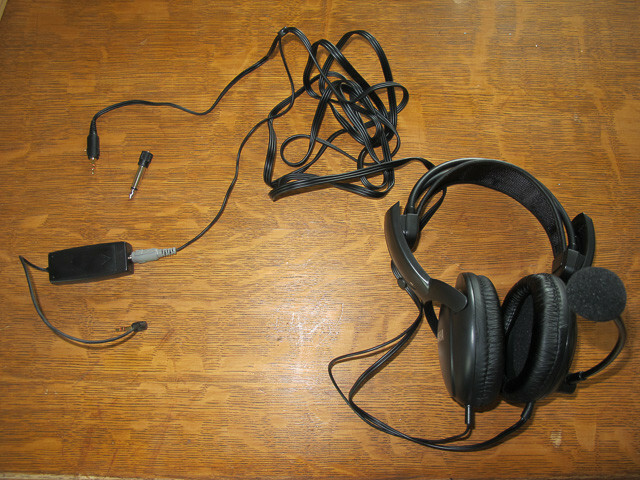 The headset has a nice long cord, is very adjustable and is comfortable even with glasses. Included in the package are two 3.5mm to 1/4 adapters if needed and a battery box which holds a couple of aaa batteries to provide bias to the condenser mic. As I want to be able to use the headset on both my FT-450D and FTdx3000 I ordered an 8 pin female connector, 1/4 inch male, 1/4 female and 3.5mm audio connectors off of Ebay. I also need to put in an order for some small project boxes as the days of running up to Radio Shack to grab a few are gone. 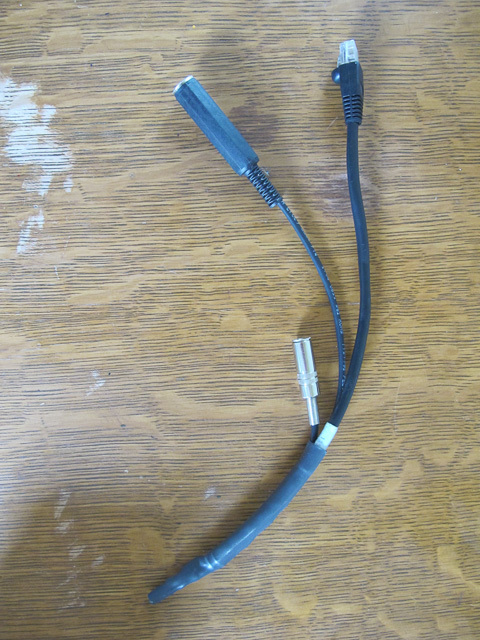 In the short term I used some heat shrink to enclose the connections. Both of my radios have 5v present at the mic connector and once I track down some small boxes I will put a PTT button and a voltage drop resistor to provide 3V to the ring on mic connector. This will eliminate the need for the bias box. The mic is rather hot and I may also put an attenuator inline to drop the levels down. So far I have able to adjust the mic gain down a bit on the radio. 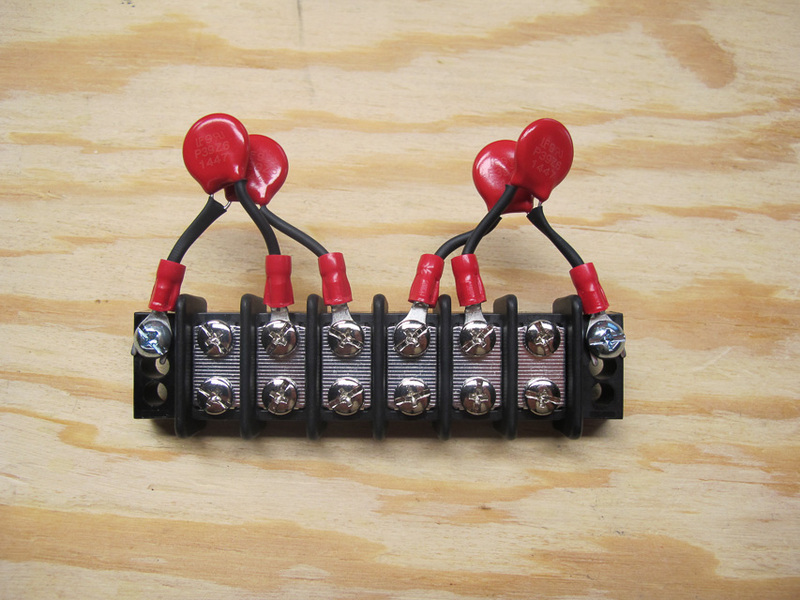 Some online reviewers chopped off the factory connectors and put on what was needed and manged to squeeze a resistor into the connector body. As I wanted to retain the ability to use the headset with my PC for Echolink, Skype and recording voice keyer clips I elected to make adapters. 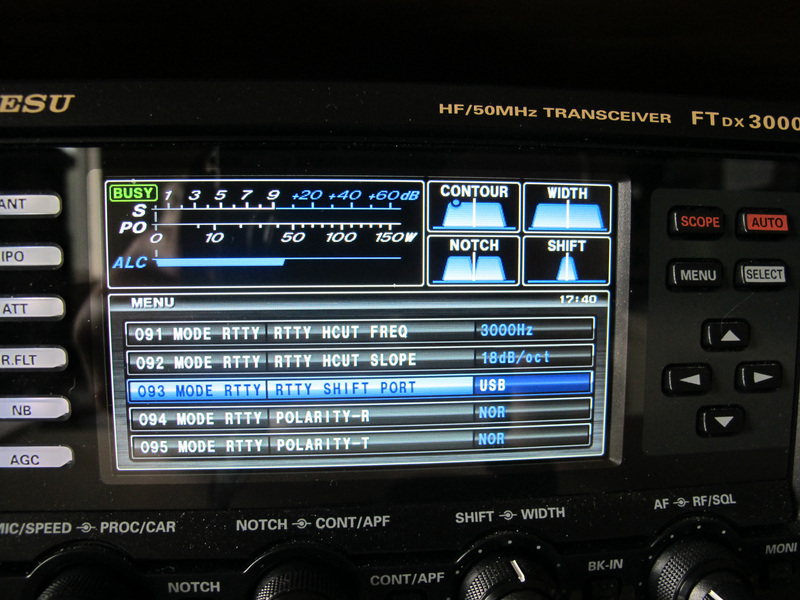 The adapter for the 8pin used on the FTdx3000 is a very simple affair as I use a foot switch for PTT and the radio has the PTT circuit brought out to an RCA plug on the rear. If you wanted to bring out the PTT line on the front, you can add a female 1/4 much as I have done on the FT-450D adapter below. The mic plug on the headset is very simple. Refer to the mic pin out for your radio and connect tip and sleeve as appropriate. If you have a low voltage dc source at the mic connector run you can with appropriate voltage reduction as needed connect the source to the Ring and eliminate the need to the bias box. The FT-450D while similar presents a bit more of a challenge due to the use of a RJ-45 for the mic connector. 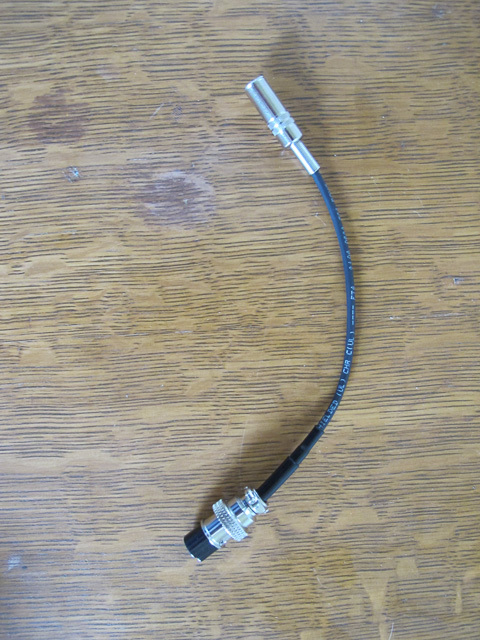 I used a factory made stranded ethernet patch cable as a donor and connected up a 3.5mm female for the headset mic. And brought the PTT circuit out to a 1/4 inch female for use with my foot switch. I plan to revise this setup and use a small project box to expose PTT and the three stock mic buttons (up, down and fast) which are able to have there function changed via the radios menu system. 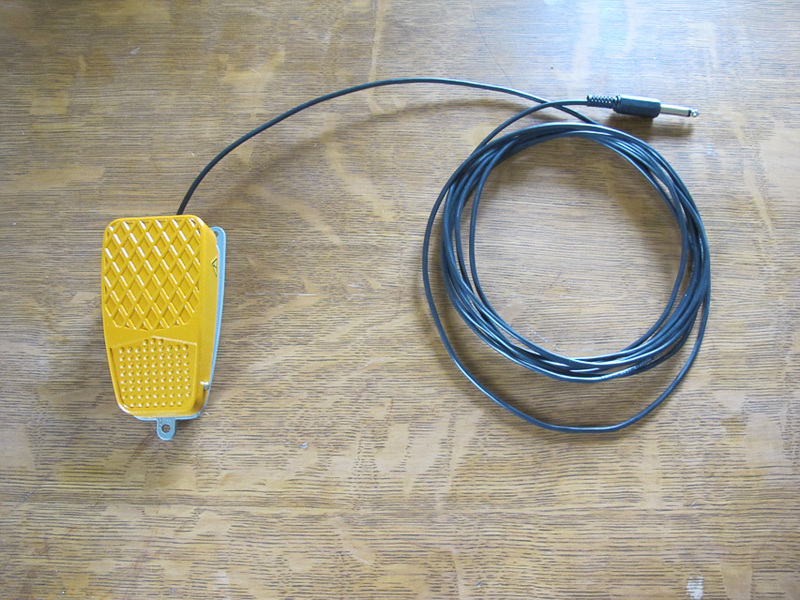 As I have used previously I cabled up another footswitch for use with the FT-450D adapter. On the air reports have been good, it is comfortable to wear and the headphones are of good quality. All in the headset and the adapters I have less than $70 invested. And I have a system which works across my two radios and my PC.